Sturdy tread pattern,suitable for bad road condition. Supply excellent traction and driving power. Ultra-deep tread depth improve 50% service life. 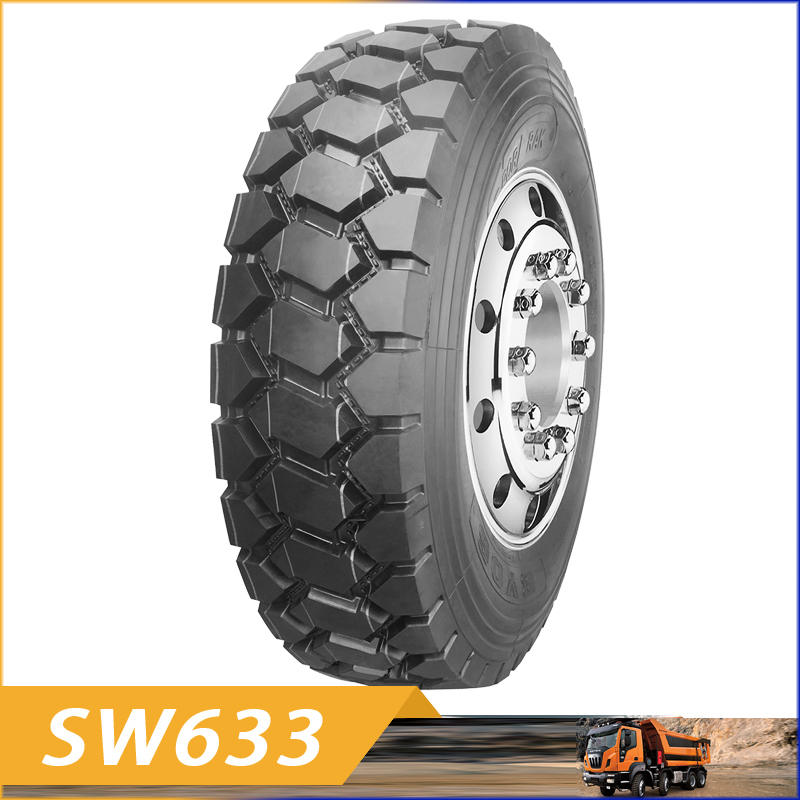 Open tire shoulder design,good heat dispersion and self-cleaning.